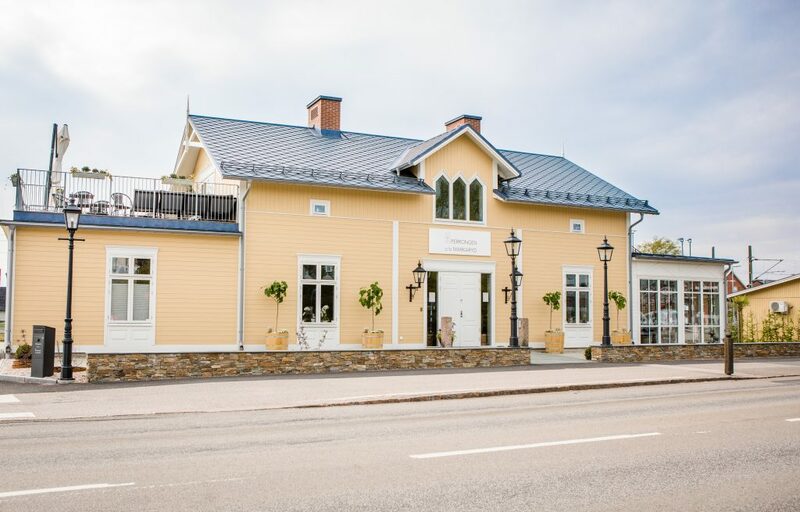 You can find our tourist center at Drottninggatan 1D, in the Station House. 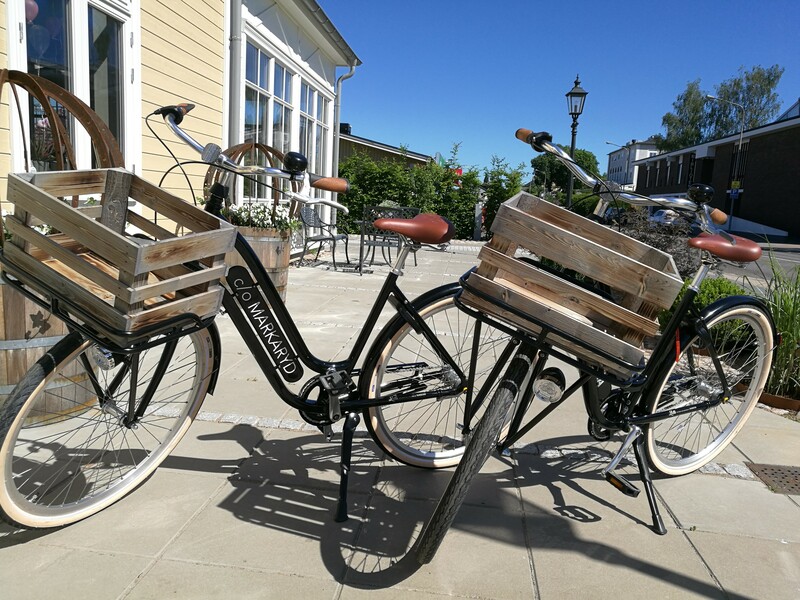 The tourist center opens again in summer 2019. 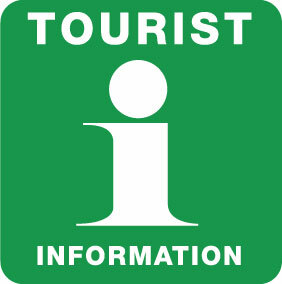 In addition to the tourist center there are seven InfoPoints to visit. Welcome to rent our bikes.